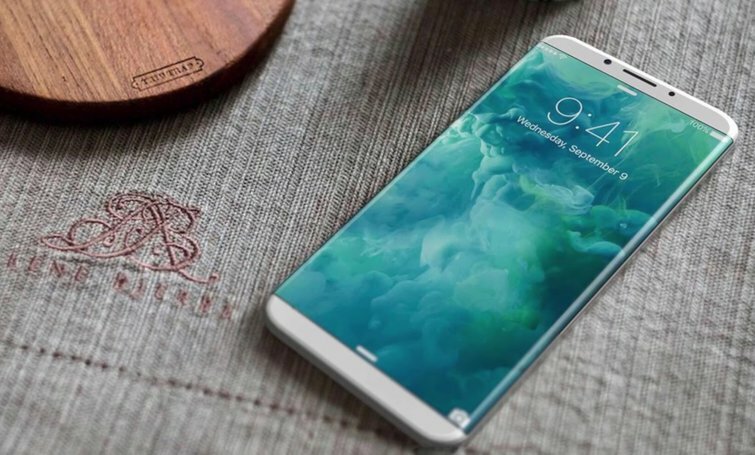 Some of the earliest rumors about Apple’s next iPhone 8 suggested that it would include wireless charging, a feature that’s long been missing from Apple’s smartphones. The iPhone 7 and iPhone 7 Plus already offer water resistance, meaning they can be submerged in about 3 feet of water for 30 minutes, so the waterproofing Hwang refers to could mean that feature’s being enhanced in upcoming models. The real story here is the wireless charging Hwang mentions, since that’s not available in any iPhone. That’s key, because it’s not exactly clear which new iPhone Hwang was talking about when he mentioned wireless charging. That Nikkei Asian Review report notes that Hwang’s firm is splitting orders for a 5.5-inch iPhone with another phone assembly company. In other words, Hwang may be talking about the rumored iPhone 7s and iPhone 7s Plus, though it’s hard to imagine Apple leaving wireless charging support out of the iPhone 8 if it’s going to be on other models.